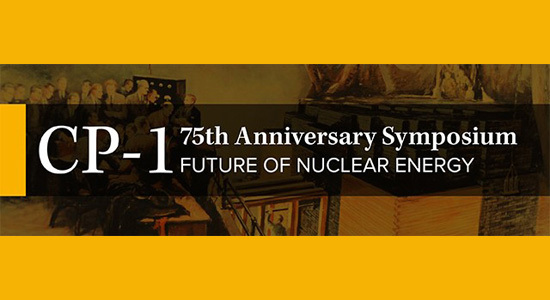 VIEW FULL PLAYLIST of the CP-1 75th Anniversary Symposium: the Future of Nuclear Energy. 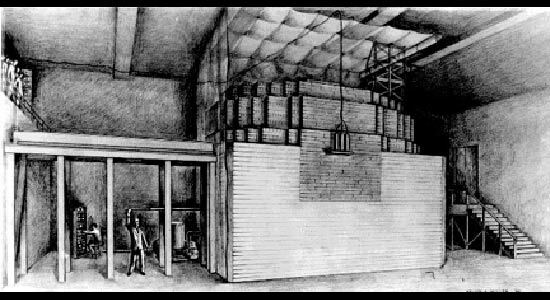 LEARN about the first reactor experiment that began a new chapter in science history. 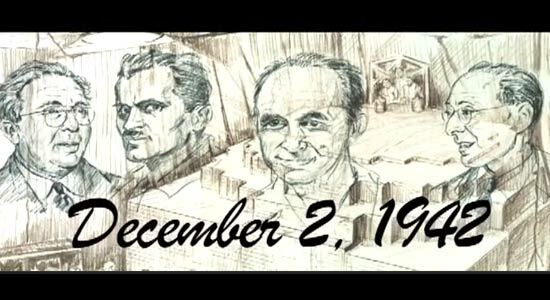 LEARN about the 49 CP-1 Pioneers present on December 2, 1942 when Chicago Pile 1 went critical. 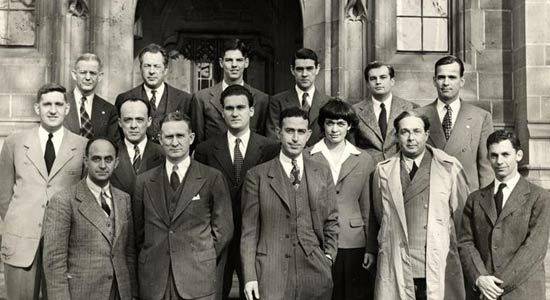 On December 2, 1942, Enrico Fermi led an experiment at the University of Chicago demonstrating that a nuclear chain reaction could be initiated, sustained, and controlled. “Chicago Pile - 1,” or CP-1 for short, catapulted forward the fields of nuclear physics and radiation biology and paved the way for such new fields as nuclear power generation and nuclear chemistry. CP-1 also was central to the formation of the nation’s first national laboratory, Argonne, to investigate peaceful uses of nuclear technology--since that time, Argonne has engaged in all of these fields and played a leading role in the development of current generation and advanced power reactors. 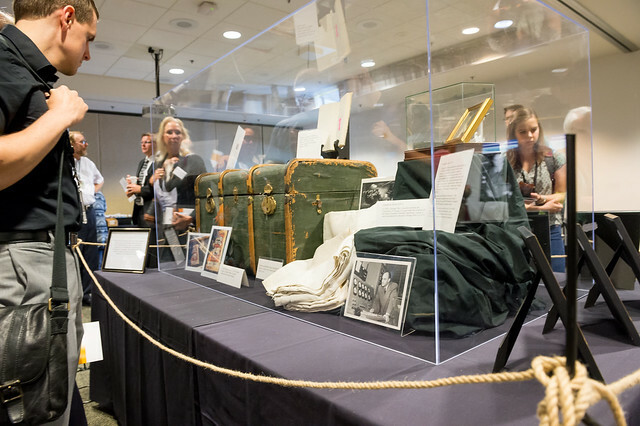 On the 75th anniversary of CP-1, Argonne honors the historic scientific achievement with a symposium that explores the future of nuclear energy from many perspectives. This anniversary symposium addresses the future of nuclear energy from the U.S. national lab, industrial, and foreign perspectives and examine how basic science in advanced materials and chemistry can play a role.